Due to health concerns, many elderly people are left unable to continue living their lives as independently as they used to in their youth once they hit their senior years. 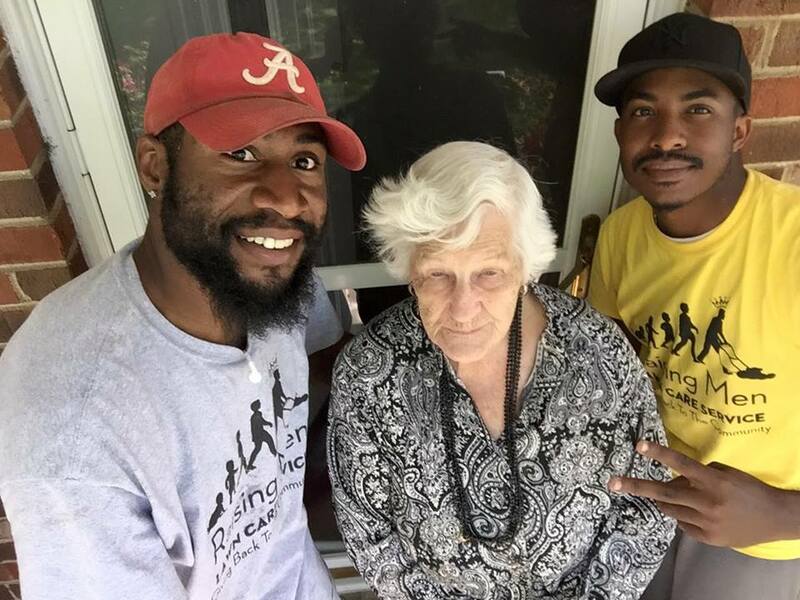 Despite her age, one 93-year-old woman from Alabama, USA, was forced to gather all of her strength and cut the lawn around her house on her own. What the senior lady didn’t know, however, was that her every move was being watched by two young men who were living right next door. One day when she was about to mow her lawn, the two guys finally got the chance to approach the elderly lady with a clear plan in mind. 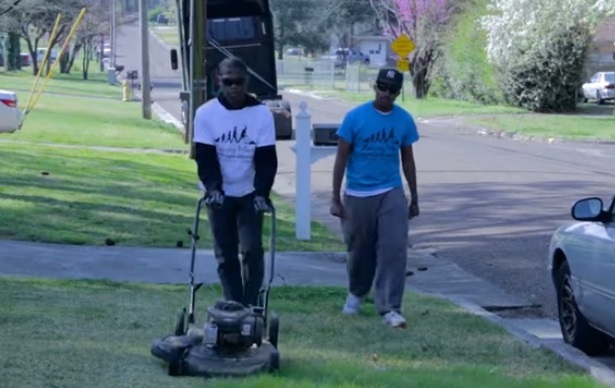 Best friends Rodney Smith Jr. and Terrence Story, the founders of Raising Men Lawn Care Service, didn’t believe that the 93-year-old should cut the grass on her own and so they offered to do it for her. “We did this sweet lady’s lawn today. She is 93, the neighbors told us that she been out there trying to cut her own lawn. 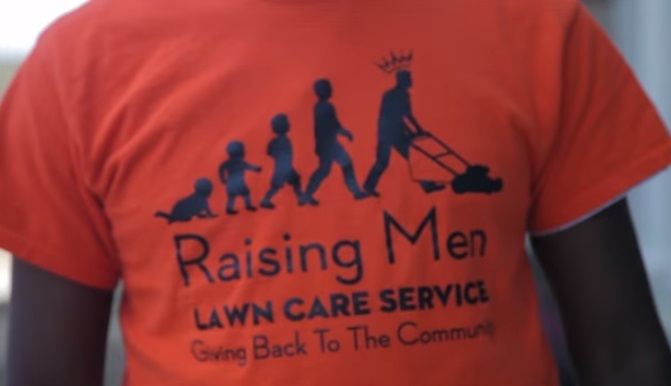 Have no fear, raising men lawn care is going to make sure her lawn is done every two weeks! Making a difference in our community!” the friends wrote on Facebook. As the young gentlemen explained, they aim to help others in need and teach the youth about the importance of kindness and compassion. 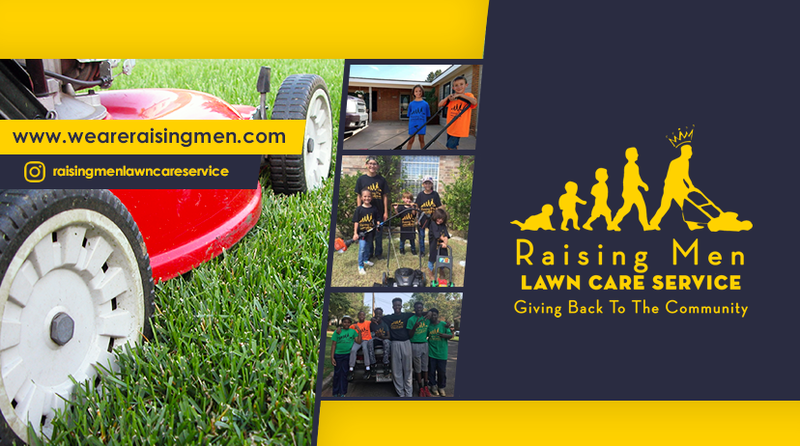 For that reason, they founded Raising Men Lawn Care Service, an organization that helps vulnerable members of the community by mowing their lawns for free. “It came to me, I should do something about it. 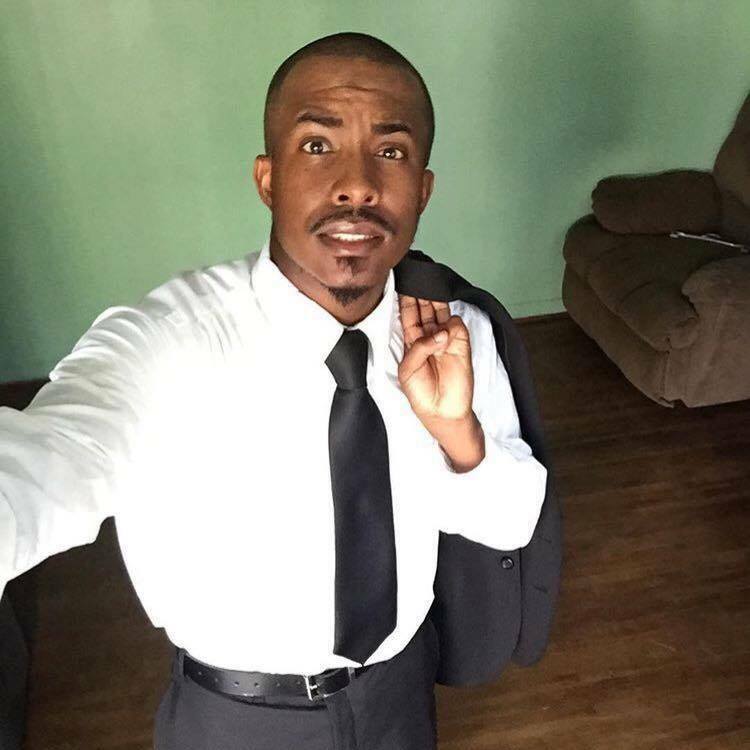 That’s when I decided to cut free lawns for elderly, disabled and single parent mothers for free,” Rodney explained, adding that cutting other people’s grass isn’t their primary goal. The best friends’ vision is to inspire the youth and encourage them to take action themselves. 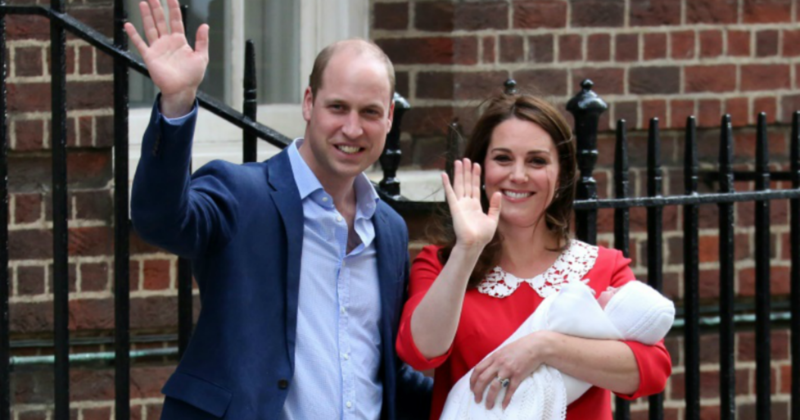 They want to teach young girls and boys how to take responsibility and be productive in their free time. What are your thoughts on these young men’s actions? Let us know in the comments and don’t forget to SHARE this post!